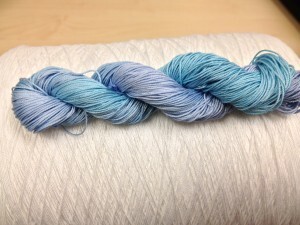 And will we be seeing this new hand dyed thread on your sales table at Shuttlebirds? Shannon – Thanks! It’s good to be back! Patti – Yup. The plan is to have a nice collection by the time April rolls around. Sue – Thanks! 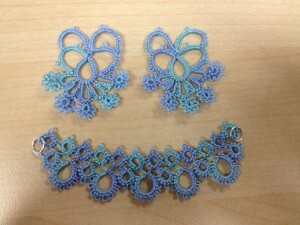 I’m excited to see what else I can come up with once I have a swift to wind the long skeins.